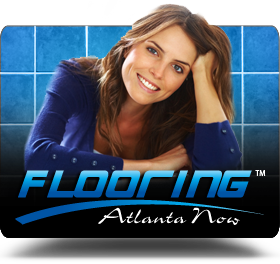 We are a team of Atlanta Flooring specialists geared towards projects both large and small. Our services range from residential repairs all the way to large scale commercial flooring. If your home or office is in need of a Flooring Company who has years of industry experience practicing this trade, then contact us right NOW! We are always happy to provide you with some great ideas, and help you engineer the right plan of action to accomplish your project within your budget. 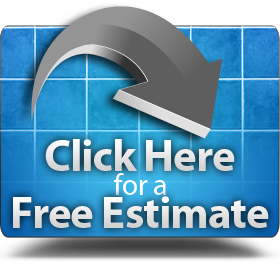 Let us give you a free estimate based on your requirements. We will use our many years of industry experience and expertise in this trade to find the right solution for your project. Our phones are always open. Call or email us anytime to discuss your ideas.